If you’re excited to get started on your kitchen remodel project, we understand. At Transworld Tile, we’ve been helping customers and contractors for 30 years find the best tile materials for their kitchen projects. Whether you’re renovating the floor, countertops, or backsplash, we can help. In this post, we’re going to share five questions you should ask before choosing your kitchen tile. However, if you’re ready to order your tile today, give us a call! Question: Where will the tile be installed? 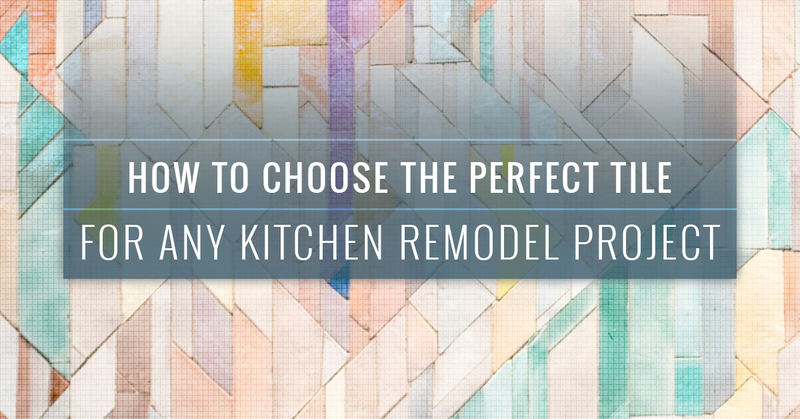 It’s important you determine where the tile will be installed and how you’ll interact with it on a daily basis before choosing which style, color, design, or material you love. If you’re going to replace the backsplash, you’ll most likely want a tile that’s moisture resistant. Maybe consider a magnetized material? If you’re installing a new tile floor, the durability of the tile should exceed the type of use you need out of the material. Question: Which tile material will you be using? Although the word “tile” typically refers to shape, size, and layout, the type of tile material is just as important to consider. For example, you could use quarry, stone, cork, vinyl, bamboo, ceramic, porcelain, or something else to enhance your kitchen. 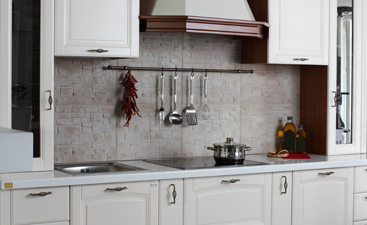 Consider which type of tile material you want to fit your kitchen use needs. Question: What will your budget allow? 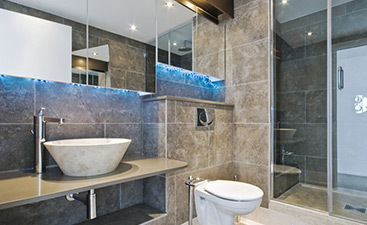 Transworld Tile wants you to visit our showroom to choose which tile you want for your kitchen. However, we know that shopping for tile without a budget can be a headache. You may find the perfect tile, material, style, and color to only find out it’s way over budget, crushing your kitchen remodel dreams. Yes, we want you to have exactly what you want, but within reason of your financial situation. Question: What is your household lifestyle like? Do you have kids? Do you cook a lot? Do you have pets? There are hundreds of more questions you can answer to determine your lifestyle. However, you want to match your tile choice, whether backsplash, flooring, or countertops to your lifestyle. If this means you cook using hot pans and pots, you may want a different tile material like ceramic than if you have two kids who eat at the counter daily, which would deem porcelain tile a great choice. Question: Which type of tile flooring will withstand your family’s use of it? Tile flooring is gorgeous, beautiful, and elegant all at the same time. It adds a majestic aesthetic to your kitchen while providing a functional, durable resilience nearly unmatched by any other material. However, the foot-traffic through your kitchen should be a factor on which type of tile material you choose for your floor. If you have high traffic and potential for spills, you want a dense tile that’s easy to clean. If you and your spouse don’t have kids or pets, maybe you splurge and go for marble. 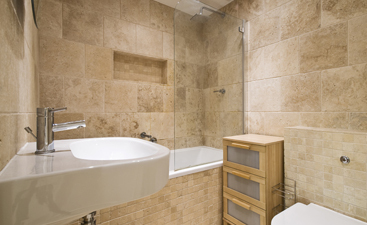 Your tile choice depends on your needs entirely. Transworld Tile has been in the tile industry for more than 30 years, serving clients and customers from Thousand Oaks, San Fernando, and Los Angeles. We are the best in the industry, and we are proud to offer the highest quality materials alongside exceptional customer service. Ready to get started on your remodel project? Give us a call today!